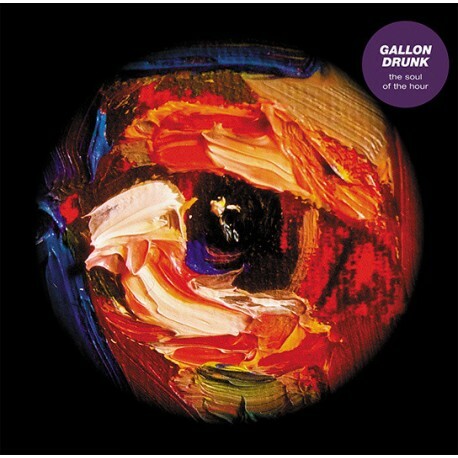 > GALLON DRUNK "The Soul Of The Hour" LP + CD. 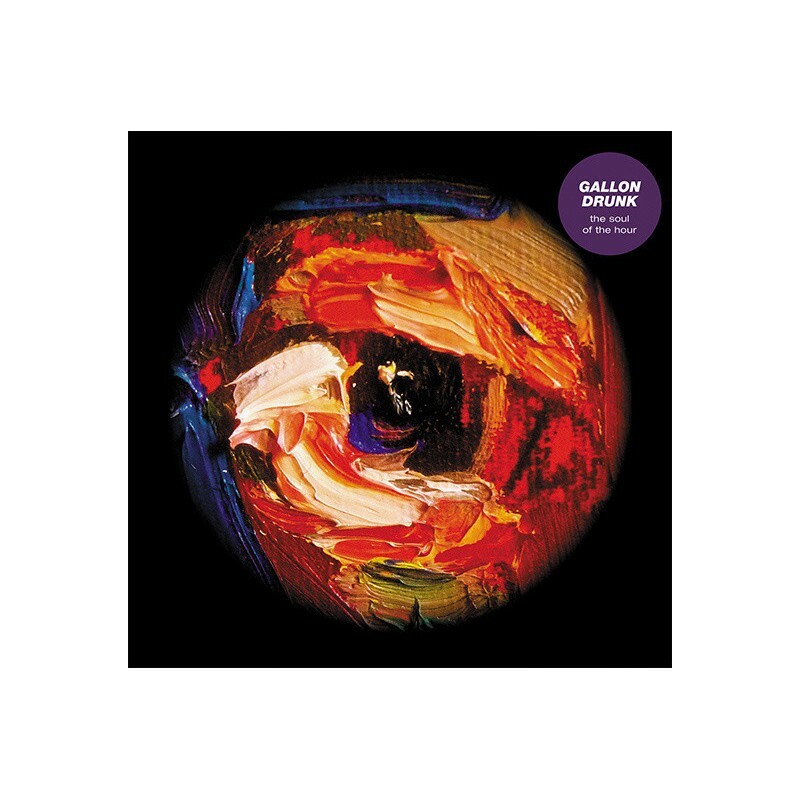 GALLON DRUNK "The Soul Of The Hour" LP + CD. Su noveno disco de estudio, editado en 2014. Incluye descarga digital y CD.